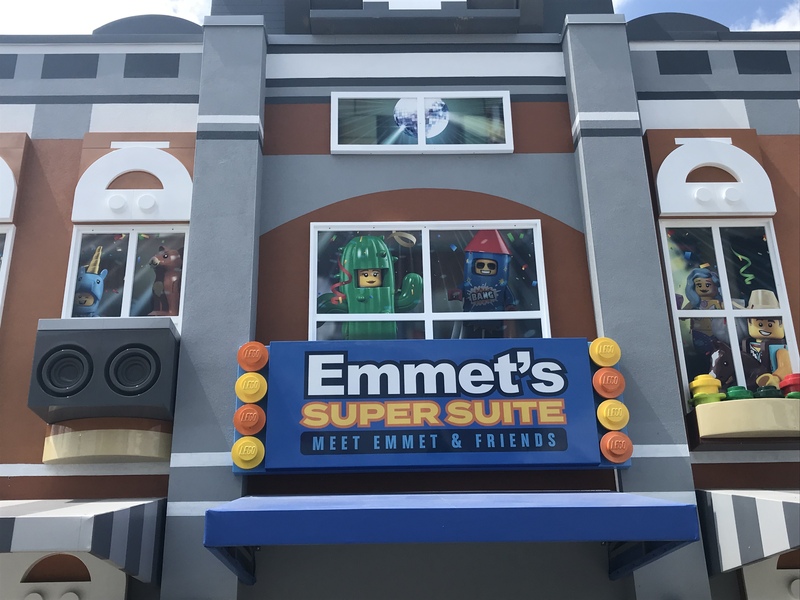 For fans of “The Lego Movie,” Legoland Florida just got a bit more awesome. 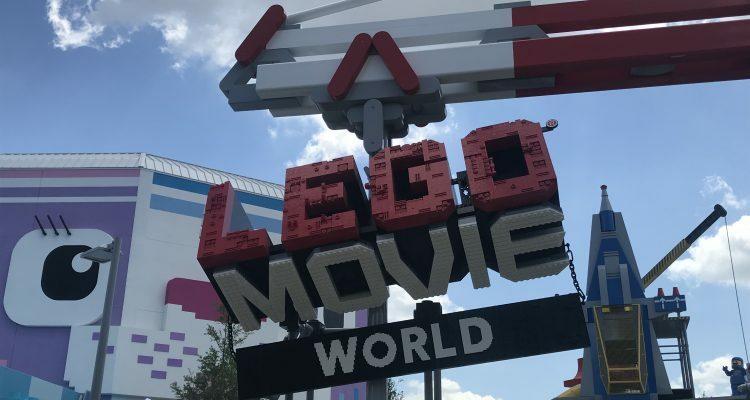 Wednesday marks the first glimpse for many guests at Lego Movie World, the park’s newest land. 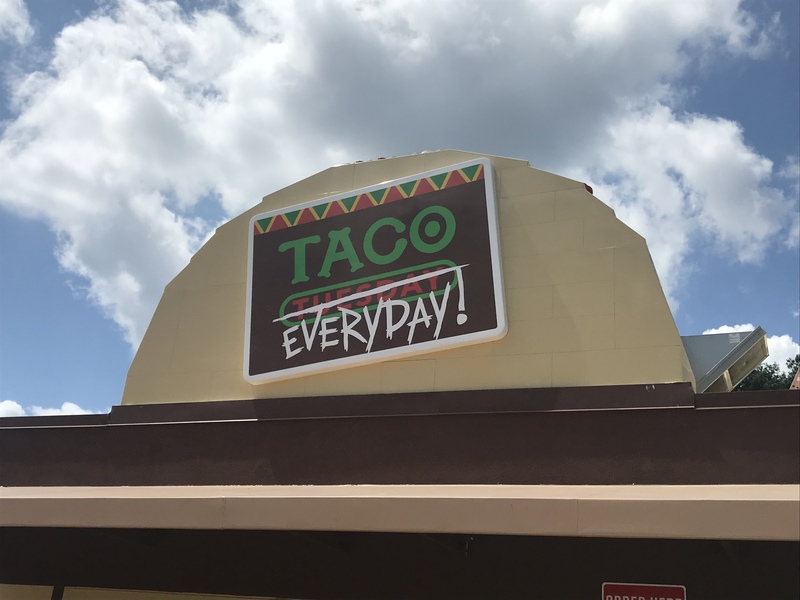 Taking over what used to be the World of Chima, Lego Movie World includes three attractions (two brand new and one rethemed Chima holdover), a spot to meet Lego Movie characters and a new dining location, Taco Tuesday Everyday. 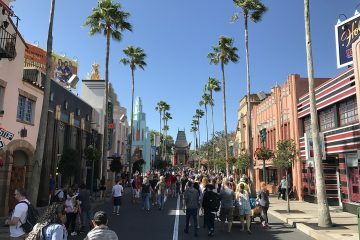 Orlando Rising was invited to see the land the day before its grand opening. 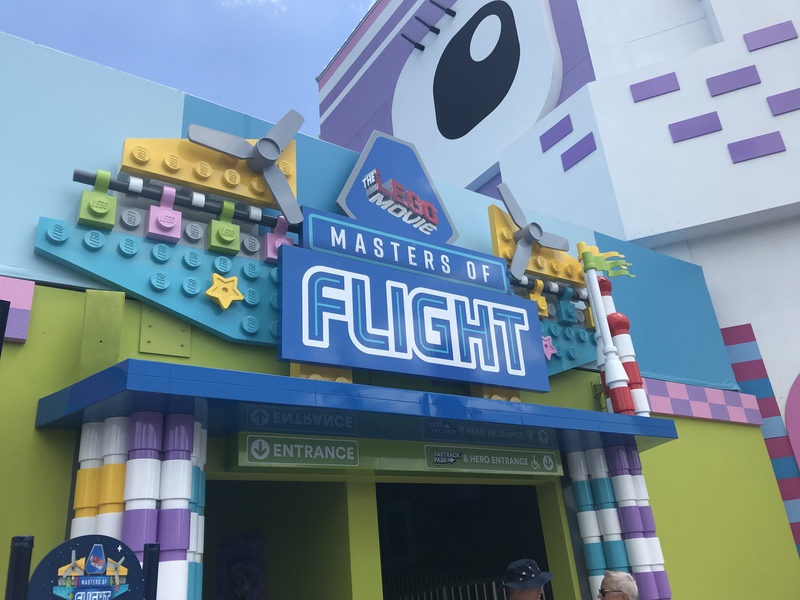 The biggest draw among the three attractions is the new Lego Movie Masters of Flight, which dominates the land. 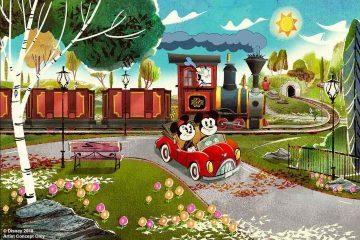 It’s also one of the first attractions you can see while driving into Legoland. 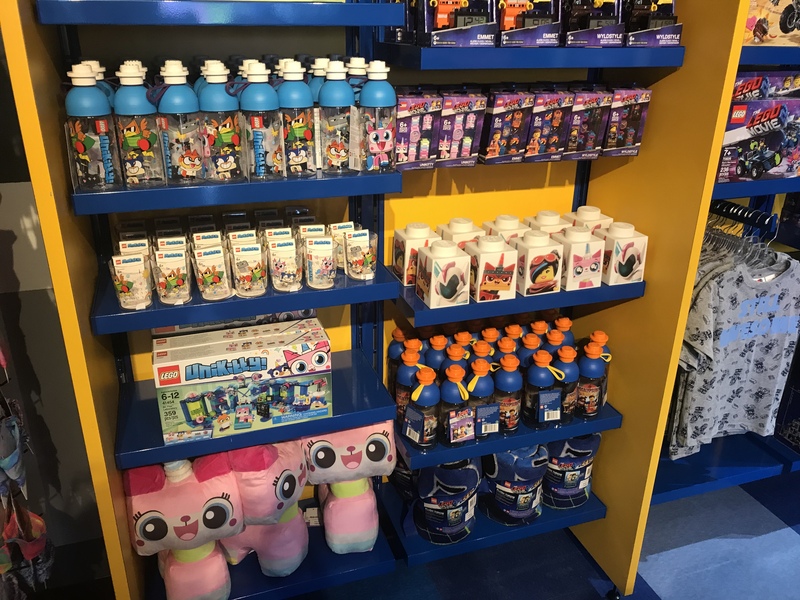 While the flying theater attraction isn’t a new concept for Central Florida with rides like Disney World’s Soarin’, Legoland put a new twist on it…or rather, a new turn. 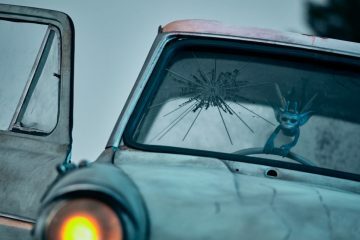 After riders are seated in what looks like Emmet’s Triple Decker Couch from the recent “Lego Movie” sequel, they’ll turn 180 degrees towards the screen, enhancing the “big reveal” when you’re suddenly facing a 70-foot-tall dome screen. 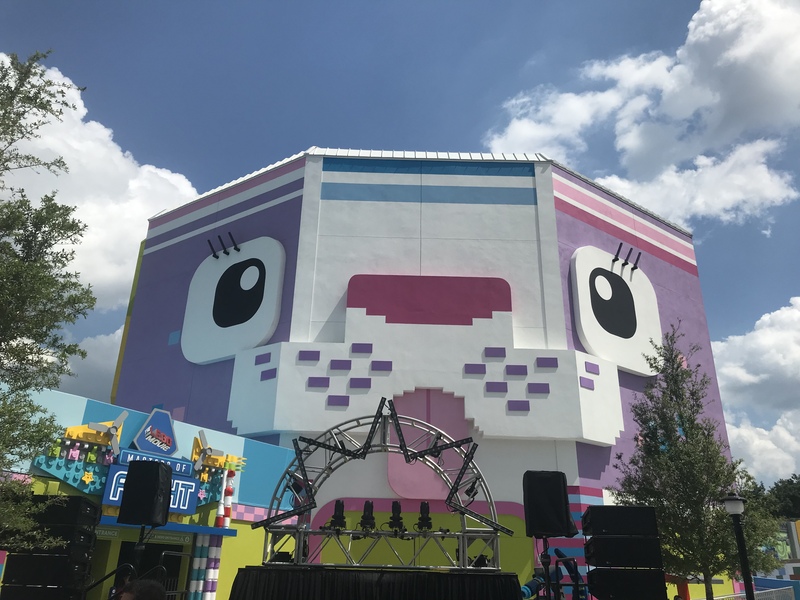 Once the screen is revealed, guests are swung and pitched through Lego Movie locales like Cloud Cuckoo Land, Middle Zealand, and Pirate’s Cove, enhanced with wind, mist and even smell effects, like a whiff of cotton candy. 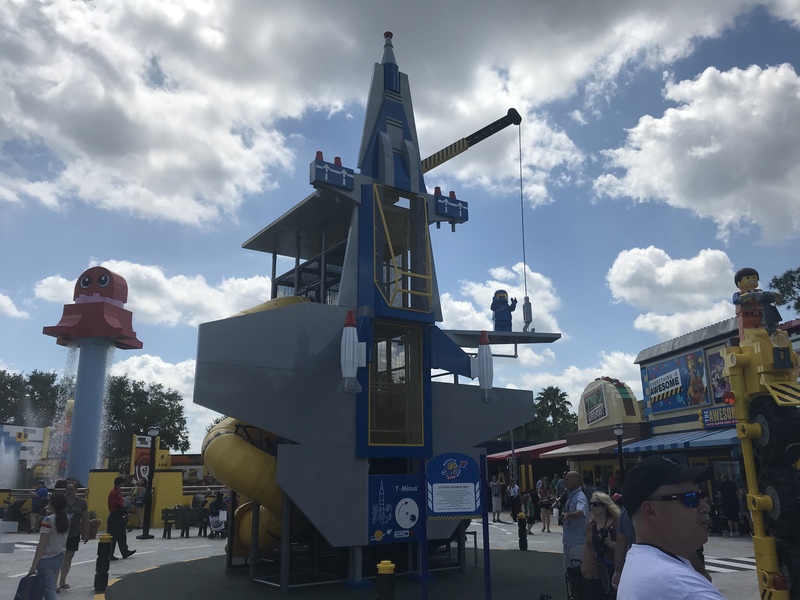 Utilizing a ride system that has typically been reserved for the Disneys and Universals of the theme park world adds an extra bit of prestige to Legoland Florida. “It kind of puts us on the map,” Carr said. 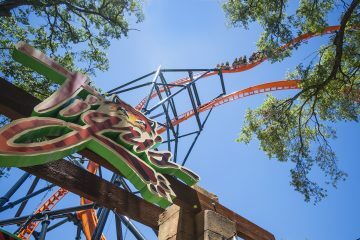 The other new attraction in the land. 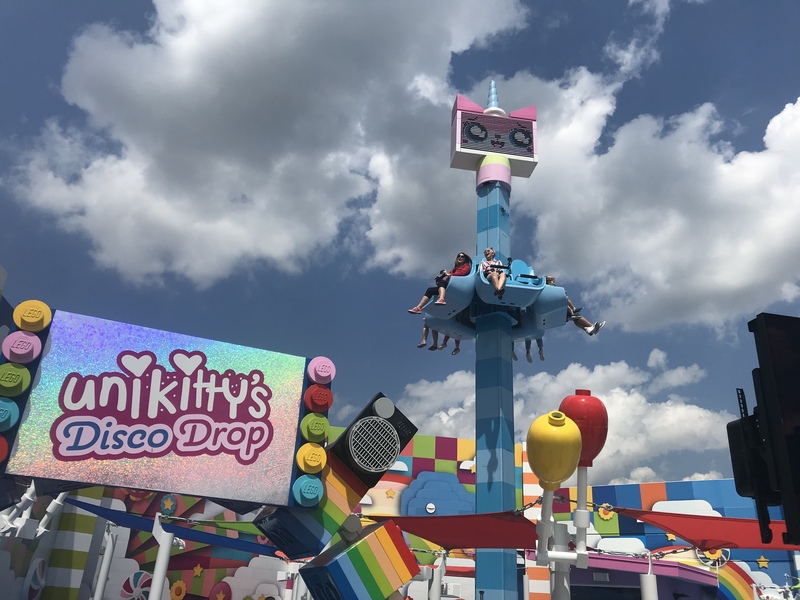 spins and bounces around on a small drop tower, topped a video screen showing off Unikitty’s ever-shifting mood. 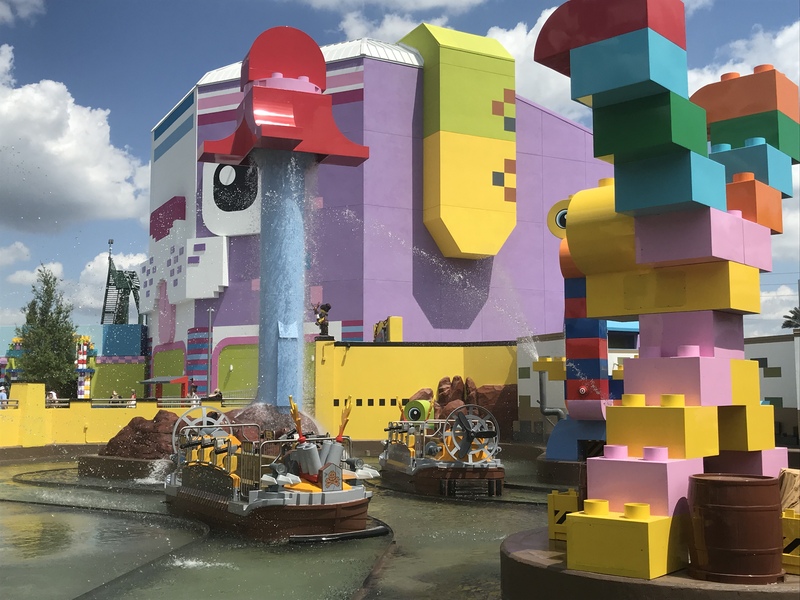 A rethemed version of the old Quest for Chi ride, guests take over where the “Lego Movie” ends, throwing them into a splash battle against invading Duplo aliens. Boats are equipped with water cannons to fight off Duplo aliens from stealing Lego bricks. But guests can expect to get plenty wet themselves. 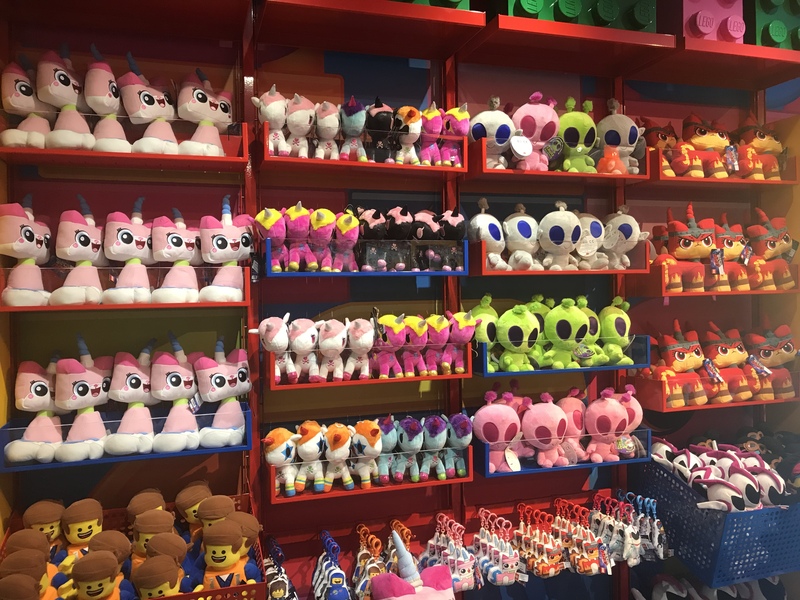 The rest of the land includes The Awesome Shop, an indoor character meet-and-greet area and a play area themed like Benny’s spaceship from the first film.